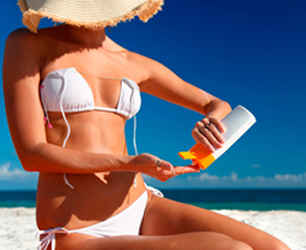 BikiniBands are simply the best way to prevent tan lines. A BikiniBand holds your top securely in place so you can untie your straps and relax in the sun strap-free. 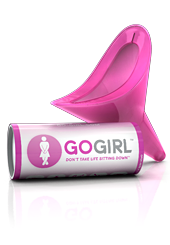 GoGirl is the way to stand up to crowded, disgusting, distant or non-existent bathrooms. It’s a female urination device (sometimes called a FUD) that allows you to urinate while standing up. It’s neat. It’s discreet. It’s hygienic.